Australia- a country that is also a HUGE (Yes, in block letters because all of us know how huge it is!) island. 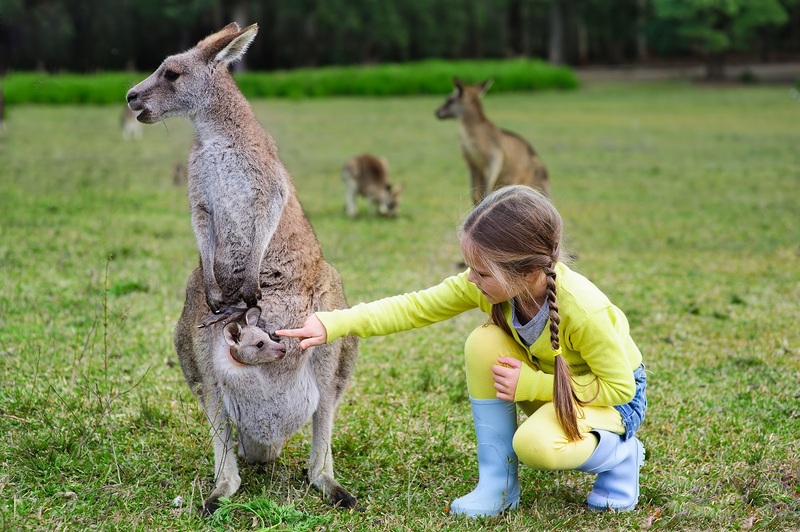 This nation famous for its beaches and kangaroos has so many destinations to travel that it becomes quite a muddling task to decide which places to travel considering that we can spend only so many days in Australia. 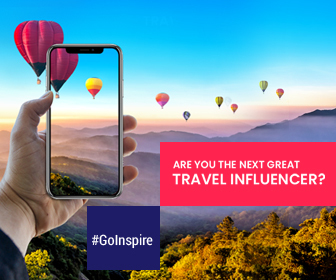 But if you are someone who loves to explore the road less taken and wants to be off the beaten path, this list is definitely for you. 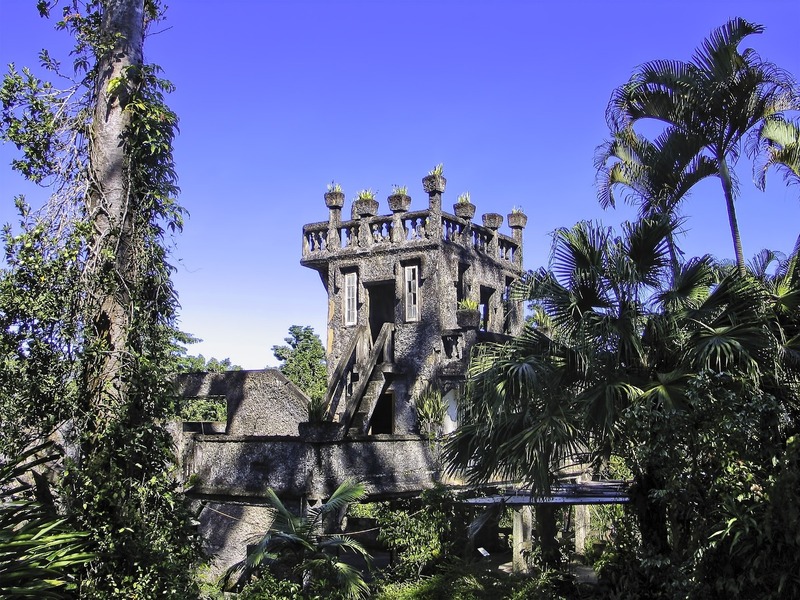 Paronella Park was listed as a National Trust in 1997 and has received several tourism awards. It stretches over 12 acres in North Queensland almost an hour’s drive from south of Cairns. It’s beauty lies in both natural as well as man-made wonders like grand staircase, castle, splendid flowers, theatre, foyer, refreshments room inside the castle, fountain, concrete benches around a mesmerizing waterfall to mention a few. This park is a product of José Paronella’s continuous hard work and dedication until his last days in 1948. The park was passed down to his children and grandchildren and then eventually sold to Mark and Judy Evans. What does the park entry include? Well, it’s a good deal because you get to stay a night in the caravan park with guided tours of the park and two maps. To get there: Cairns Airport is the near by airport. Take a bus, taxi, train, car or towncar (pool) to reach the park. 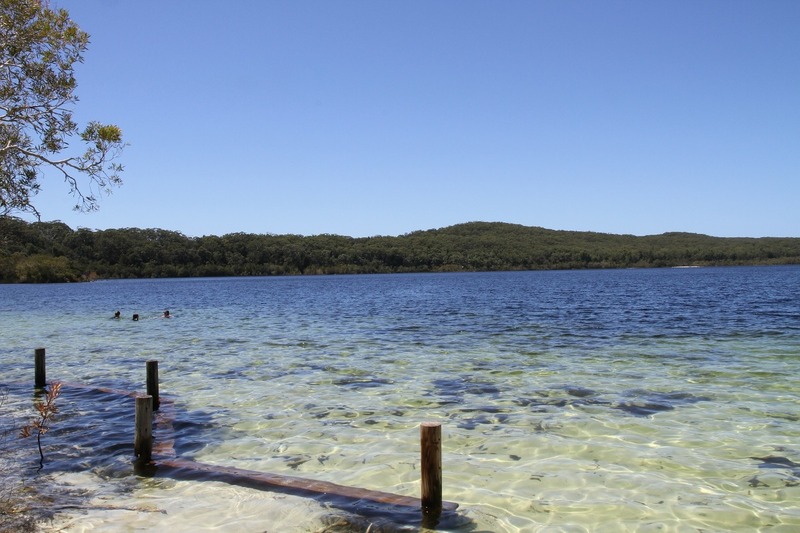 This lake on Fraser Island is an exceptional freshwater lake in Australia. Exceptional because it is a “perched lake” i.e. it is located above the water table (100 meters above sea level) and thus, contains only pure rain water. How pure is too pure? This lake is so pure that even any kind of aquatic life cannot exist here. This is because of its unique location and high levels of acidity. To add to its purity, the sand around the lake is pure silica. This gives the beach a glistening white appearance. And as it wasn’t enough, there is a heart-shaped tree complementing the entire landscape making it look like a place from the pages of a fantasy novel. Please refrain from using sunscreen, soaps and lotions while visiting the lake as such compounds dissolve into the lake causing harm to its pristine beauty and purity. To get there: The nearest airport to the island is located at Hervey Bay. Virgin Australia connects from Sydney and Melbourne while Qantas Link from Brisbane. Take a bus or a ferry to reach the lake. California Redwood Forest in East Warburton seems like a whimsical land where a creative mind could imagine all sorts of tales and scenarios. Artist David Digapony has enchanted this land through his art by weaving fallen branches and twigs. How will the forest cast its spell on you? 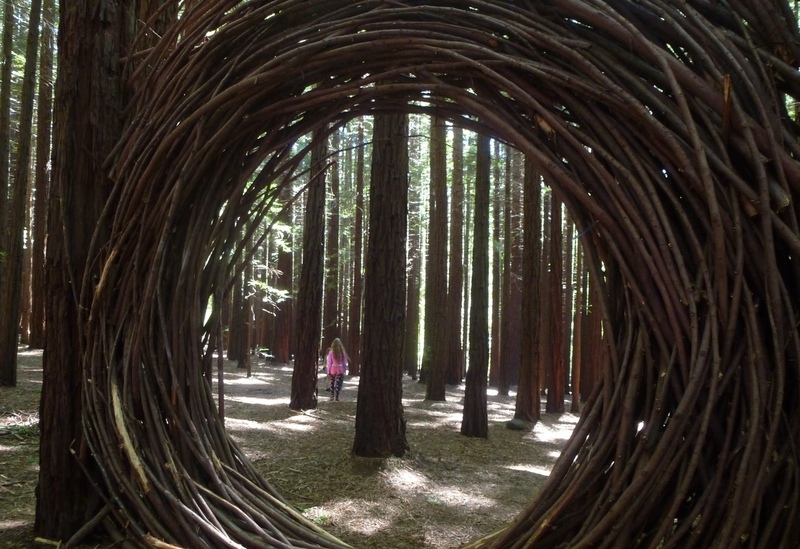 This forest will hypnotize you with bird nests as big as dinosaur eggs, circles built with sticks appearing to be magical portals to a parallel universe, and other such mystical creations. To get there: Melbourne is the nearest airport. From there you can hire a cab or take share rides. Buses also take you till Warburton which is just 7 to 10 kms away from the National Park. 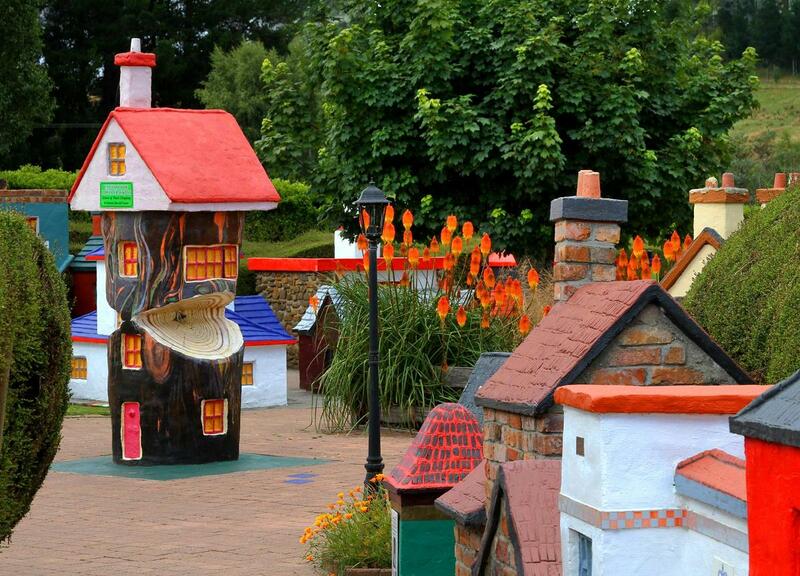 The Gnomes’ village in Wellington Mill in is one its kind in the entire world. it started out as a protest against the installation of a roundabout by the local government by annexing a part of the land in Ferguson Valley. 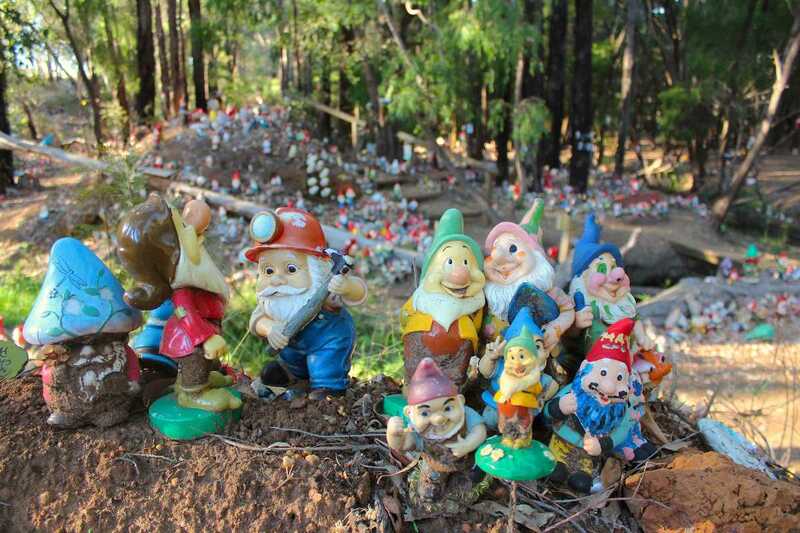 Gradually, the place began to be crowded by gnomes that the visitors and locals brought with them. Gnomesville still continues to thrive with more Gnomes coming to inhabit the place every day. Gnome population has increased to such an extent that there are now tiny neighborhoods classified according to the gnomes sharing similar colour or attitude. If you visit Gnomesville, remember to bring a new inhabitant. Tasmazia is a self-proclaimed “largest maze complex in the world” in Tasmania’s Promised Land. It is a perfect destination for a family holiday as it will amuse your children for sure with many smaller mazes jumbled inside a larger maze. The scenic Mount Roland creates a perfect backdrop for this already engaging park. Village of Lower Crackpot is a charming little village built to 1/5th scale. The Embassy Garden is quite interesting to look at with models of buildings and icons from different parts of the world along with buildings symbolizing intergalactic and time travel. To get there: The tiny town is around a 40 minute drive from the town of Devonport and 1.5 hours from Launceston. Devenport airport is the nearest one.